cables of the so the solar energy to the home grid. SGPV can be stackable, and all SGPVs are independent each other. The total power converting to the grid is the total power of all SGPVs. The installation of each SGPV is same. 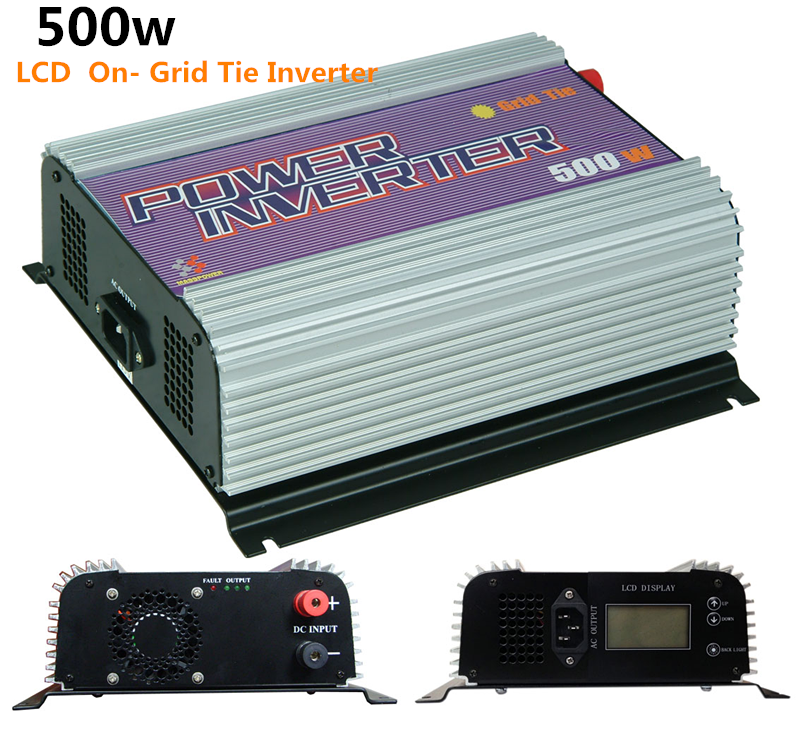 Connecting large quantity of SGPV to the grid, this will construct high-power grid-tie . be sure that the polarity is cables that can handle more than 40A. Optimal length would be less than 8m, longer cables will experience higher voltage drop. 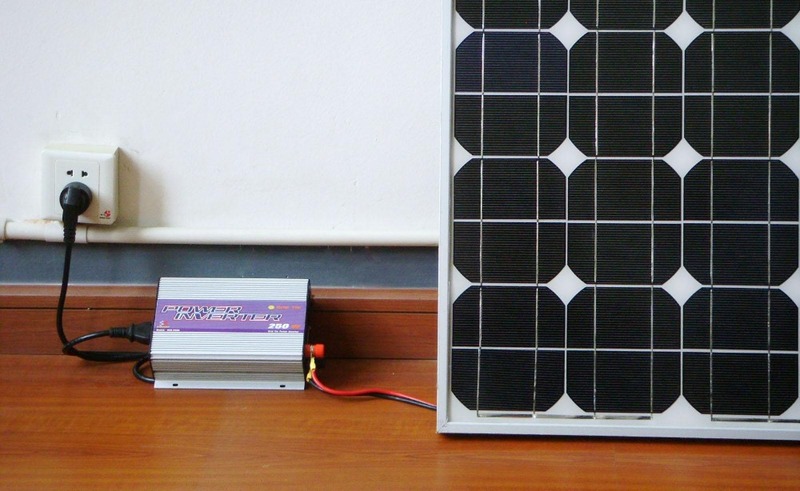 The range of output power of Solar Panel or Wind Turbine is 20W~1000W. 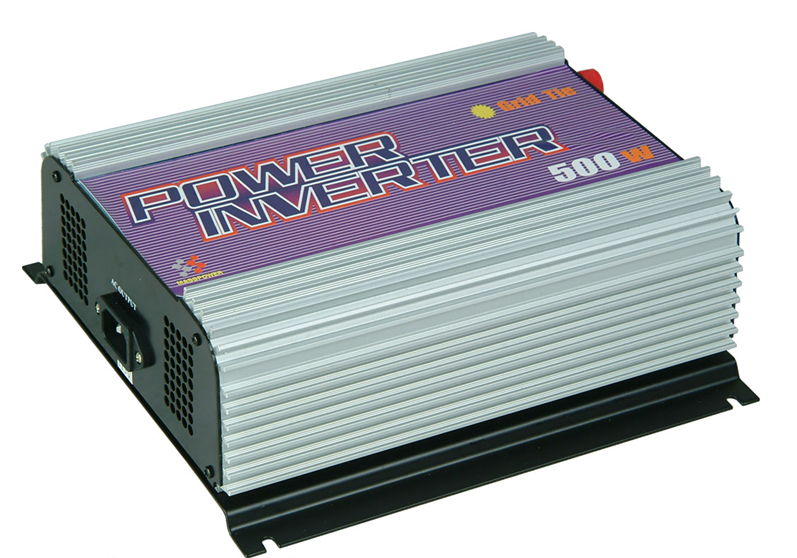 2,Connect the supplied AC power cord to the inverter and plug it to a home wall socket. output power is, the more fast the rate is. If there is no AC grid detected, the red LED will be on, the inverter will not put out power, this is called “Island Protection”.LO home grid. The LCD display will. 1. Electric parameters measurement function (voltage, current and active power, electric energy). 2. Running time function (record load cumulative working hours). ress will display power, electricity, current and voltage in sequence.